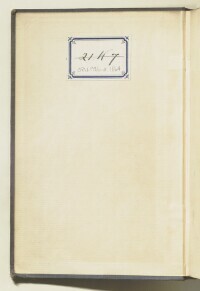 The record is made up of 1 volume (313 pages). It was created in 1901. It was written in English. 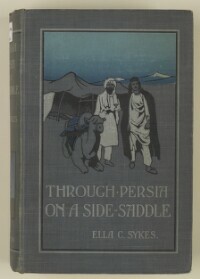 The original is part of the British Library: Printed Collections. 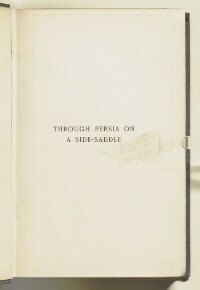 Through Persia on a side-saddle. With an introduction by Major-General Sir Frederic John Goldsmid, CB, KCSI. 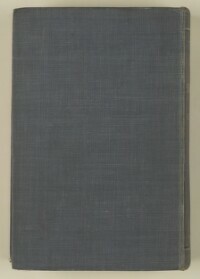 Publication details: London, John Macqueen, 1901. Physical description: xvi, 313 p; 8º. 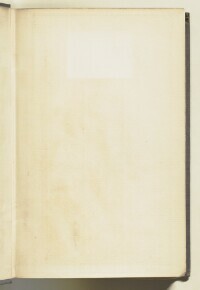 This volume contains a table of contents giving chapter headings ans page references. 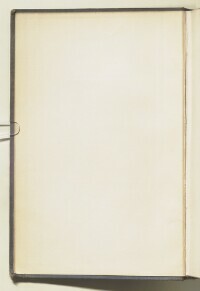 There is also a list of illustrations giving titles and page references.